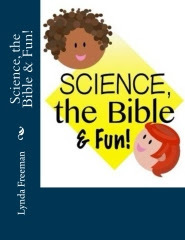 About the Children's Department: How Is Your Children's Ministry Helping Grandparents? 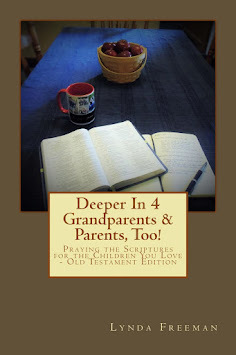 How Is Your Children's Ministry Helping Grandparents? 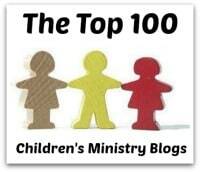 Do you know how many children in your Children's Ministry are brought to church by their grandparents? 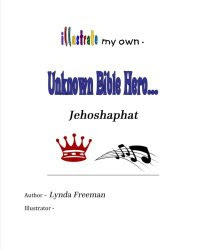 Do you know how many children in your Children's Ministry are being raised by their grandparents? 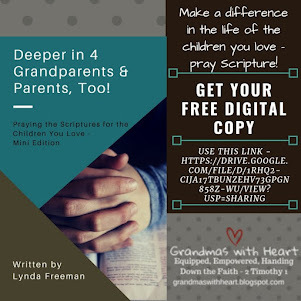 The numbers of grandparents who are the only people handing faith to children is increasing and the number of custodial grandparents is raising as well. 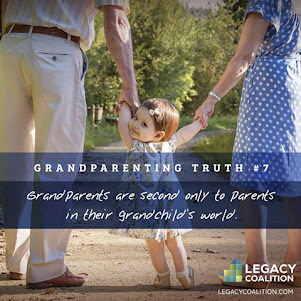 So, what are you doing in your church to support and encourage these grandparents? 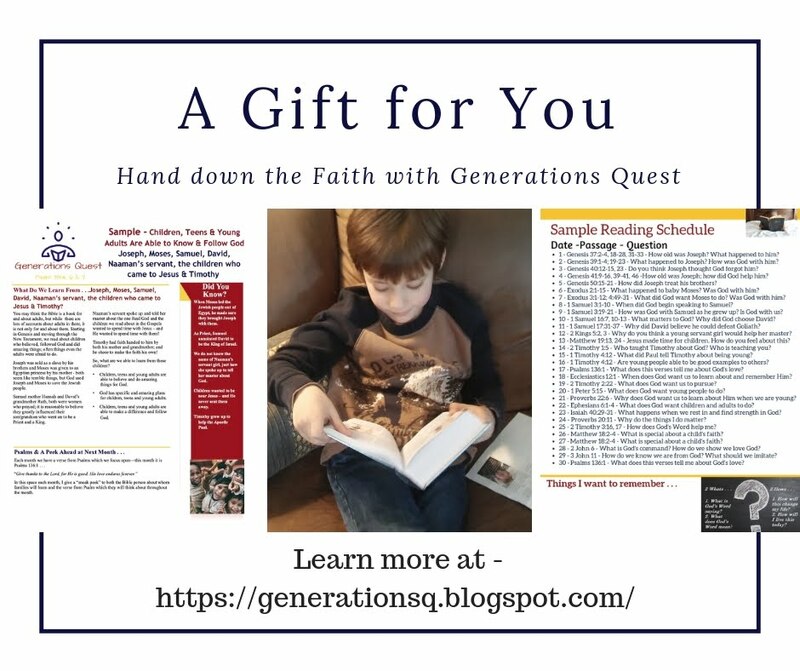 It is a challenging and tiring job to hand faith to grandchildren - especially when the parents are not joining you in doing so. 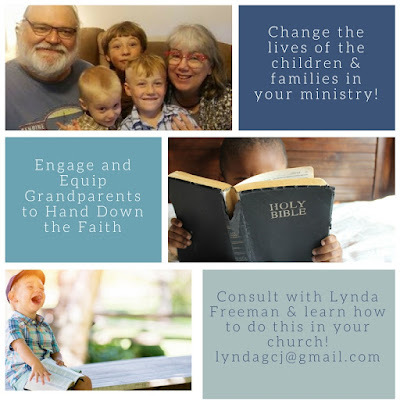 If the church is also not coming alongside to help and encourage, it just makes it all the more difficult for grandparents to hand down the faith. 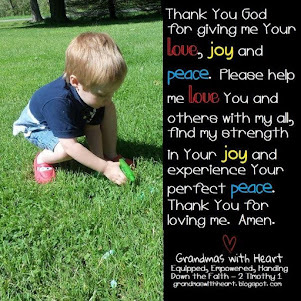 What are you doing to help grandparents? If you have to answer with "Nothing" or "Very little", then please consider contacting me - I would be happy to help you evaluate what you are doing and devise a plan to support, encourage and equip the grandparents in your church to hand down the faith - especially if they are doing it on their own.